Get ready for the action and learn how to Salsa! The beginner course will introduce you to salsa timing, dance position, and the core beginner steps you need! You’ll be able to go to any Latin night, pretty much any night of the week, and DANCE! 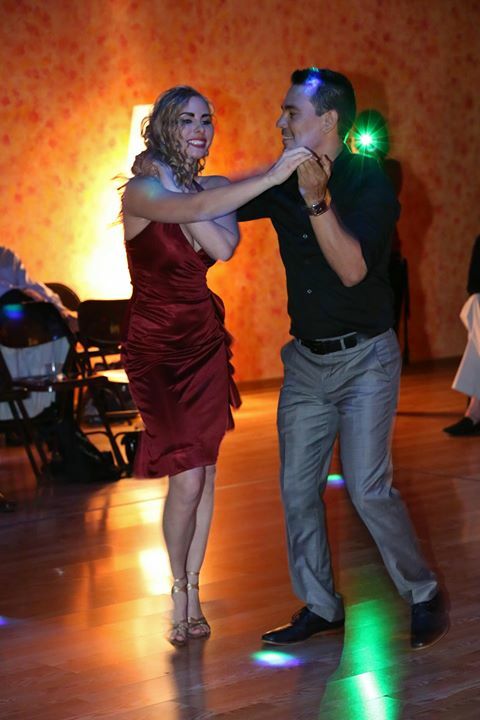 Increase your variety and start to feel comfortable and confident on the dance floor! The intermediate course will build on the foundation you already have to give you better leads, footwork, fancier turns, and an impressive new set of steps! In Advanced you’ll become the dancer you’ve always wanted to be! You’ll increase your style and confidence as you get a slew of fancy new moves and continue to improve your technique! Once you’ve mastered your beginner through advanced Salsa, you can dance with anyone, anywhere, no matter what level they are, comfortably and confidently!